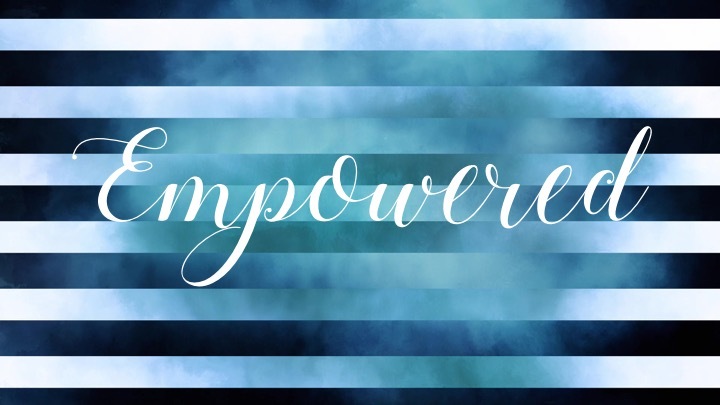 We will be hearing from our very own Grace Wright at Empowered. She is a powerful woman of God. We want to invite you to come learn and grow with us ladies. We will also be kicking off our year devotional about the Women of the Bible. Get your books ordered.